Chocolates? Jams? The search is over. 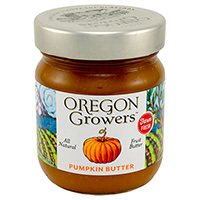 An irresistible pumpkin flavor - so good you'll be eating it by the spoonful. 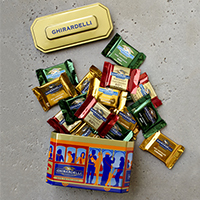 This cable car gift tin is a charming snapshot of San Francisco history and contains an assortment of 17 individually wrapped Squares™ Chocolates in our most popular flavors. 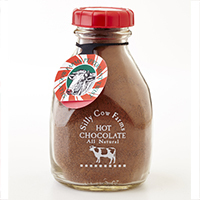 Full of irresistible chocolate flavor, Silly Cow Farms Peppermint Twist Cocoa mix is a decadent mix of all natural and organic ingredients. 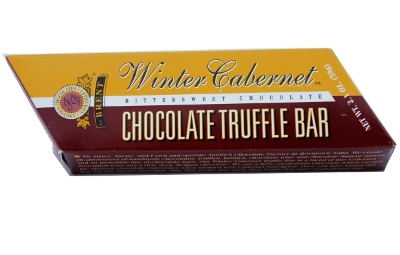 Annette’s Winter Cabernet Truffle Bar 2.1 oz from downtown Napa in California is a blend of fine Cabernet Sauvignon wine and a rich, dark, Belgian chocolate. 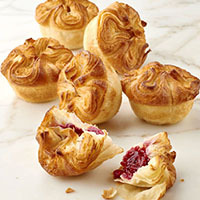 Made from cooked down strawberries mixed with seedless Raspberry Puree. Produced in a small jamming company in Chico, CA against the Sierra Nevada foothills of Northern California. 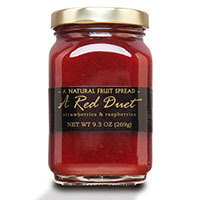 The jam is all natural with no preservatives.